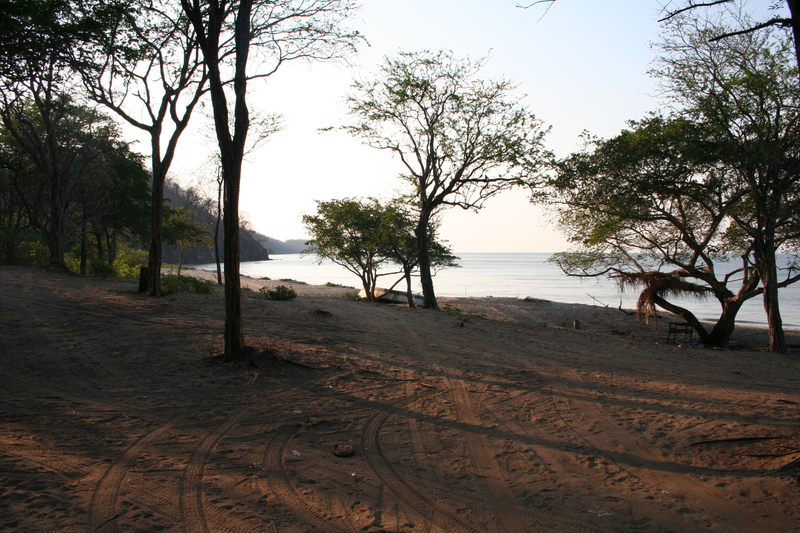 Playas del Coco – Playa Ocotal. 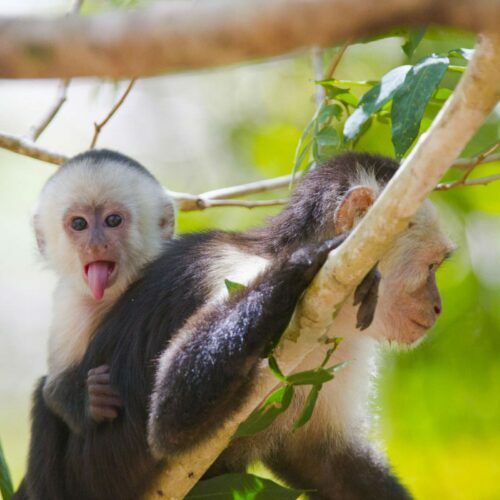 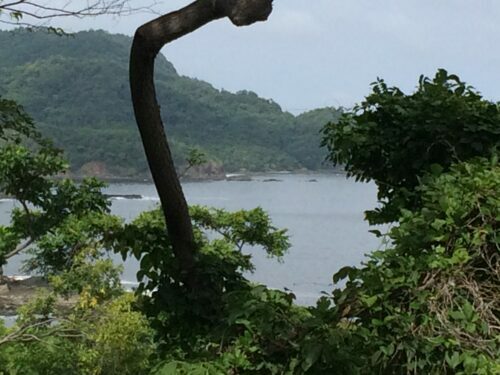 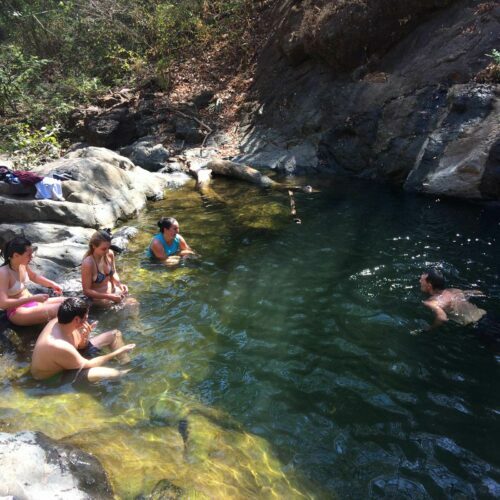 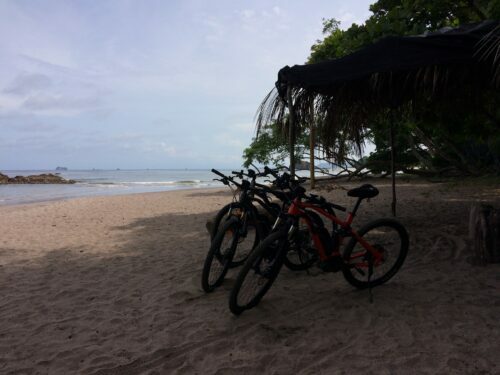 This tour will help you discover the “Pura Vida” lifestyle around Playas del Coco and neighboring Playa Ocotal. 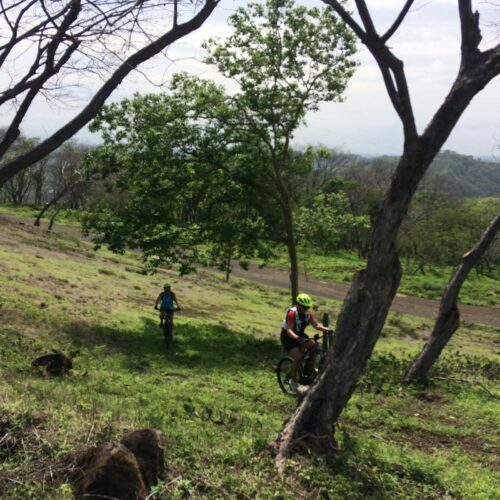 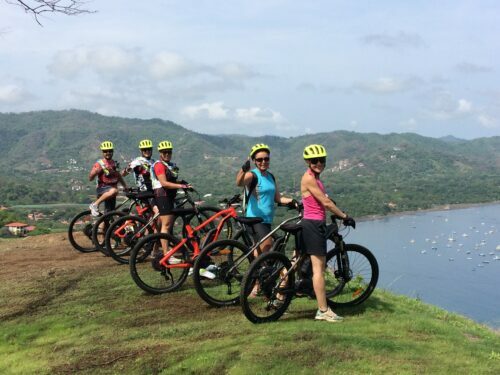 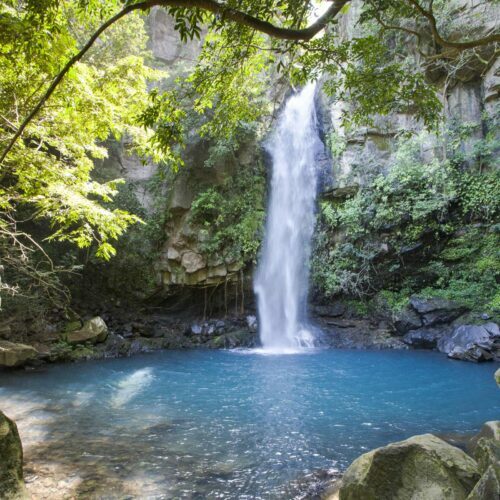 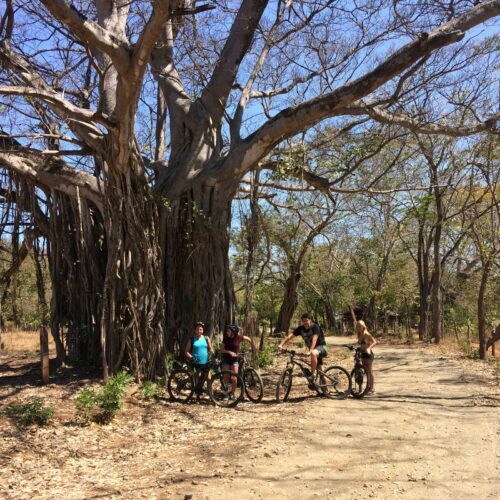 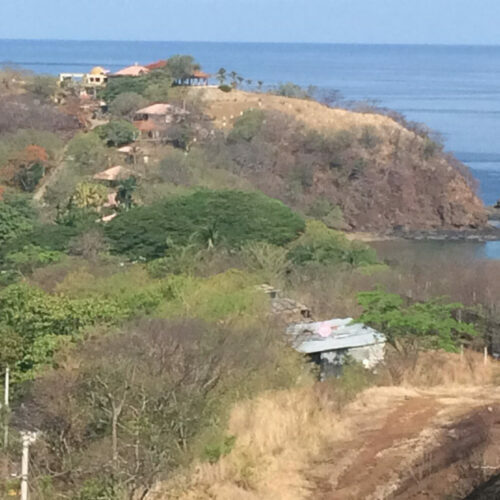 You can effortlessly reach some of the most beautiful scenery in Guanacaste on easy trails while becoming familiar with your electric bike.